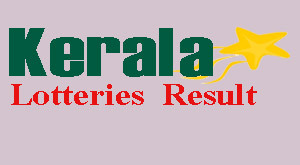 Pooja Bumper Lottery is one of the popular bumper lottery conducted by Kerala lotteries department. 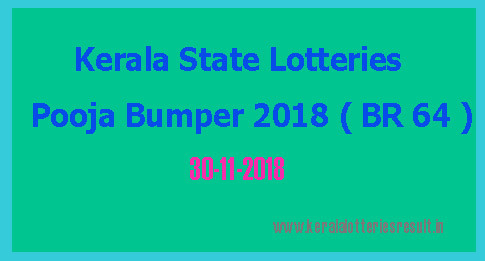 Kerala State Pooja Bumper Lottery 2018 draw will be held on 30th November 2018 at 2.00pm. The Pooja bumper BR 64 ticket holders can check their lottery result from http://www.keralalotteriesresult.in on after the official declaration of the result. pooja bumper lottery result 2018 will be updated after 2.30 pm. 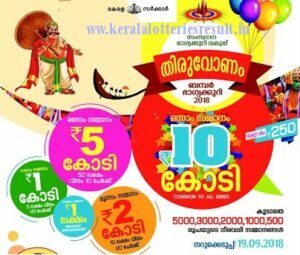 The complete prize structure of Pooja Bumper 2018 click here.